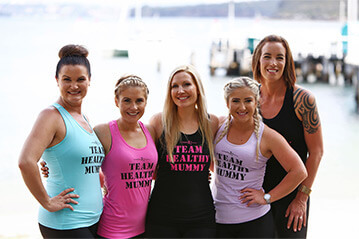 Think of the challenge as the best value personal trainer, dietitian, meal planner, chef and motivational coach that you have access to every day – without the high cost and all created JUST FOR MUMS. 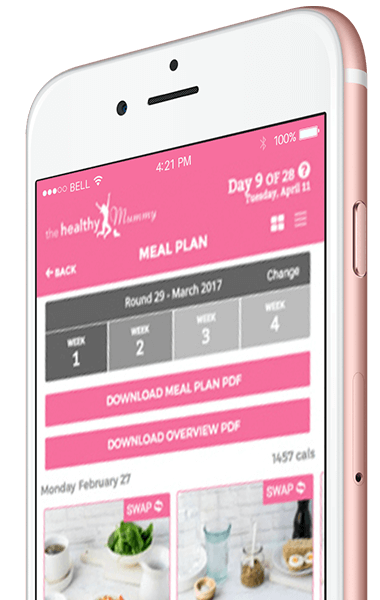 Our family-friendly, breastfeeding-friendly, affordable & customisable meal plans to help you lose weight & lose tummy fat. Realistic! Realistic menus – no food groups cut out. 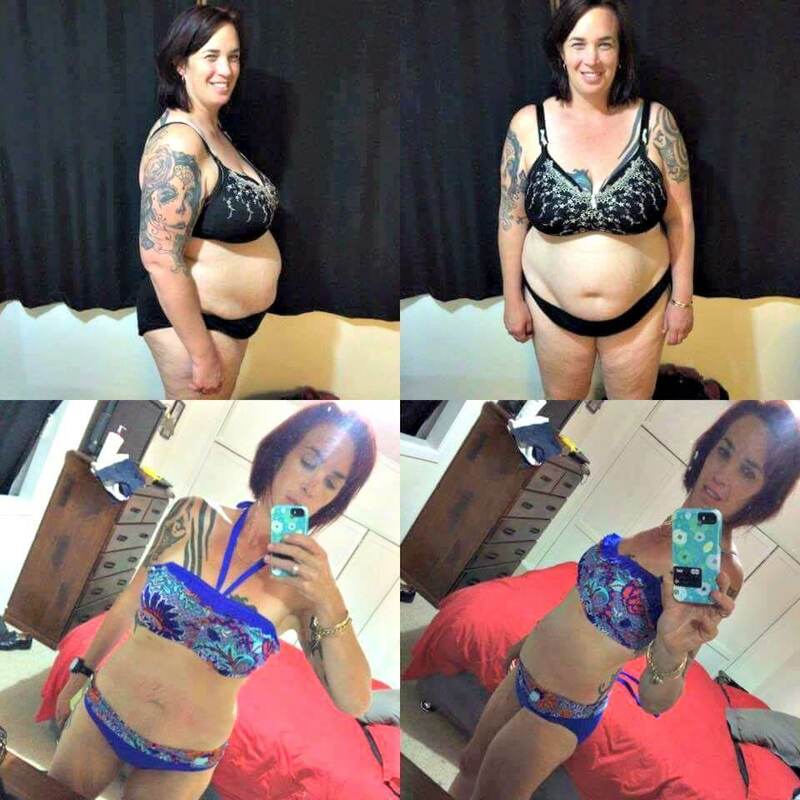 Take the challenge with you with our FREE 28 Day app when you join. Manage your recipes and meal plans, get your shopping list and do your workouts. 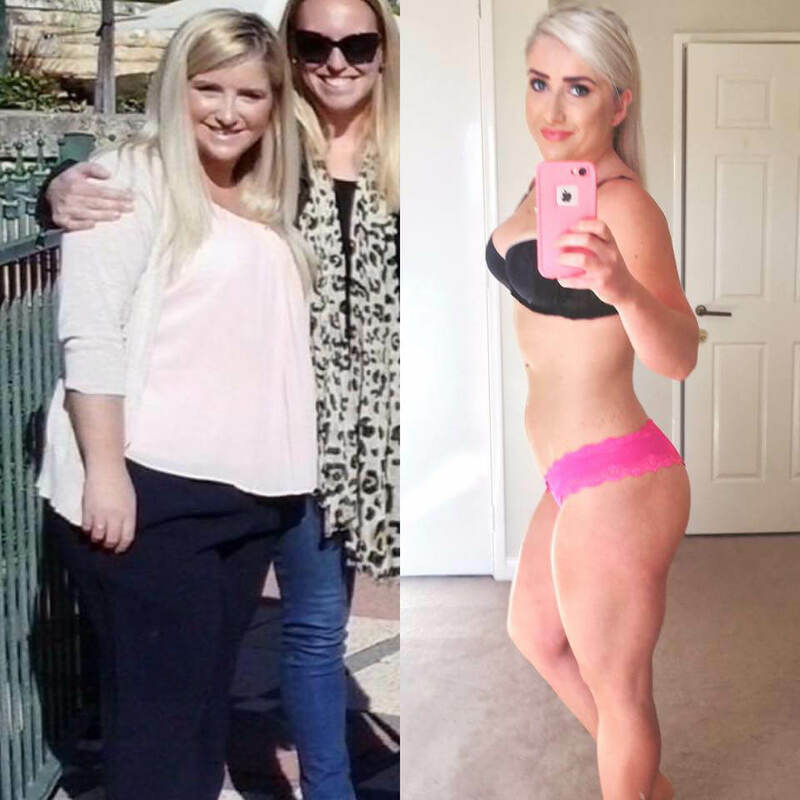 "I had lost all self confidence in myself - mentally and physically. 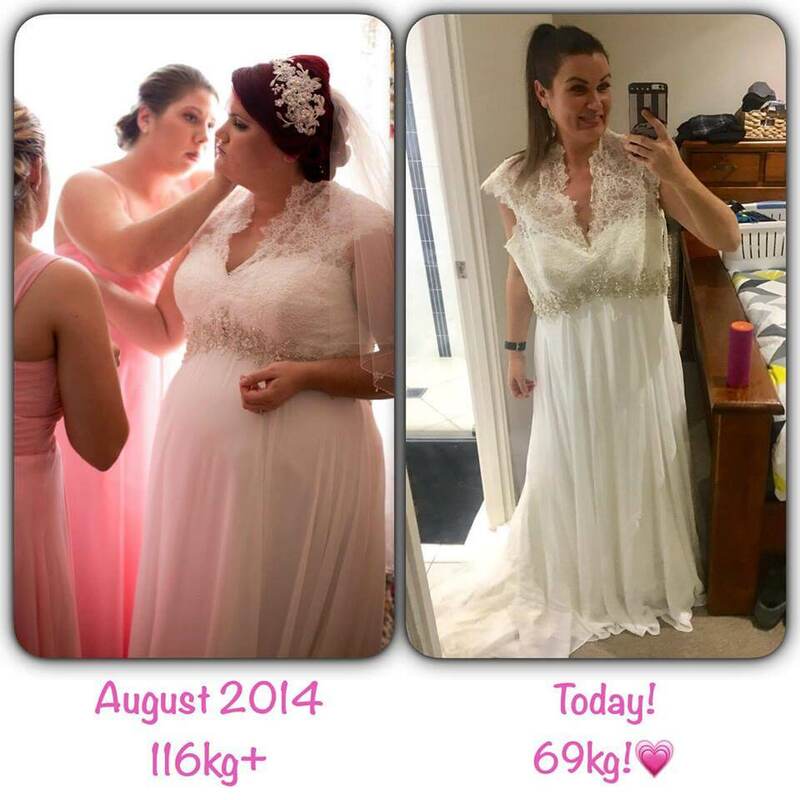 Then I found The Healthy Mummy and I have never looked back"
"I loved that the 28 Day Challenge was breastfeeding friendly and so easy to do - plus was budget friendly. 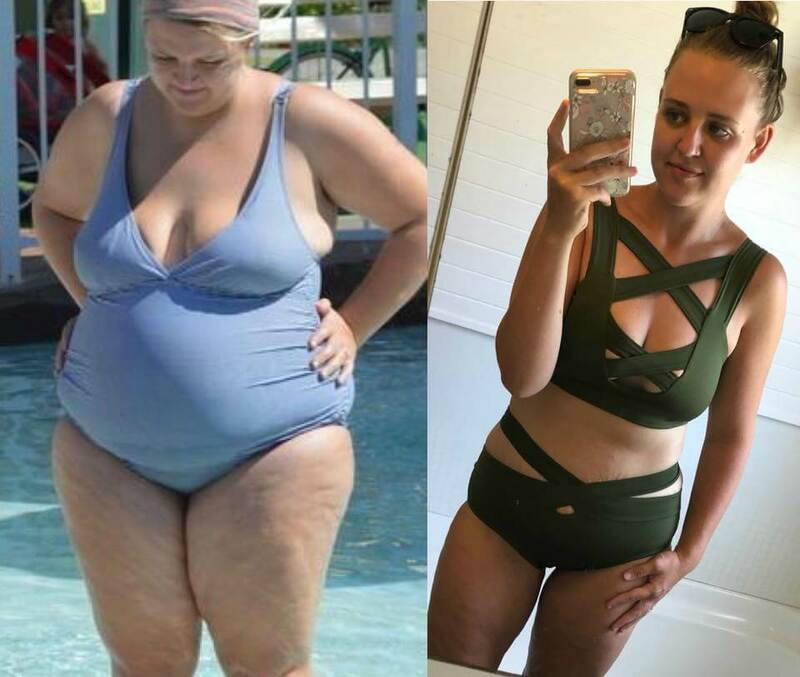 I have got my confidence back"
"I wanted to lose the weight so I had energy to chase my little boy around and I am so glad I started on the 28 Day Challenges"
Never pay more! Discount locked in for the lifetime of your membership. Recipes & Meal Plans. 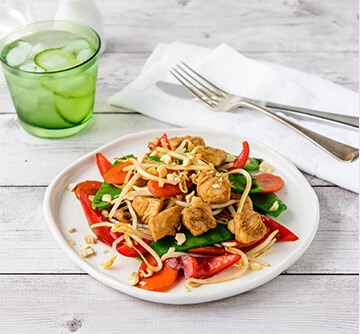 Over 4,000 healthy, family-friendly recipes and customisable weekly meal plans. Workouts Plans & Exercises. Get body confident with daily workouts for busy mums, plus a library of mum-friendly exercises. Daily Support. Constant support, inspiration & motivation from our Team & the Challenge community. Never get bored! We keep it fresh with a new theme every month, including new recipes and new workouts. Still not sure? Check out our FAQs below. This is a common misconception as 1,200 is a very low calorie amount and whereas it suits some people – it does not suit most others who need a lot more. Can I cancel when I want? Yes you can. You have complete control on pausing, switching to a different plan or cancelling. It is a subscription – so if you don’t cancel, your low rate membership will continue but if you decide to cancel, you just log into the website and cancel online. No – the rate you join on, is your low rate for as long as you stay with us.